The awards reward inspirational teams and individuals who champion diversity and inclusion. This year, more nominations than ever before were received, so the judges had a difficult job to decide on the finalists listed below. Thanks to everyone who submitted a nomination, and best of luck to everyone on the shortlist. 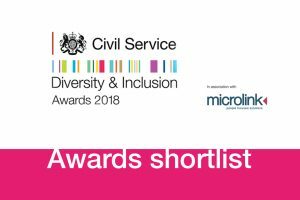 You can find out more about each of the teams and individuals nominated by visiting the Diversity & Inclusion Awards website. I'd love to contact some of the nominees to understand a bit more about the really great work that has been going on. Can you tell me how I can do that please. I lead Equal (HSE's disability network) - who would you like to talk to? Glad to see you are continuing your great work at HSE, well done on all the nominations for Equal! Thanks Sarah! Hope all good with you! It is brilliant to see your nominations. Congratulations. I am looking for Dyslexia/Dyspraxia/Dyscalculia staff networks in the Civil Service. Do you have any sub-staff networks to support the above? If you do, or know other departments that do, can we please talk so that I can explain why I am asking. Thanks for your comment. 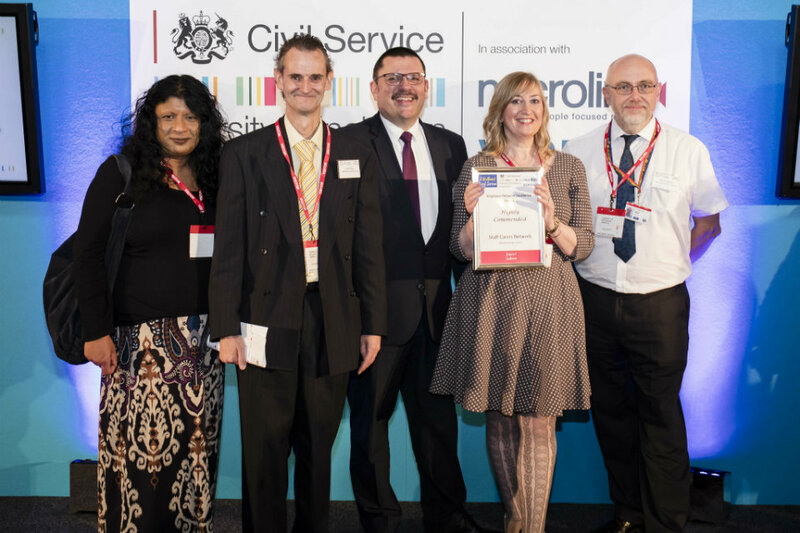 By coincidence, we have just published the latest blog in our series highlighting civil servants' personal disability stories. This features Ross Duncan's insights into dyslexia and is introduced by Civil Service Disability Champion Philip Rutnam, who refers to the first meeting of the new cross-Civil Service Dyslexia and Dyspraxia Network. You can read the blog here. It includes a contact email for anyone seeking further information about the new network. Hello Dianne, this is Ruel Cole, I am more than happy to down load my wealth of knowledge regarding Diversity and Inclusion (D&I) and how it all started back on 15th July 1966 at Euston train station with Asquith Xavier, 52 years ago. everyone is talking about (D&I) but very few people know how it all came about, if you get a chance to visit Euston station you will see a plaque which has been dedicated to him..